On behalf of The Law Office of Brian R. Toung, P.A. posted in Tourist Criminal Defense on Friday, February 3, 2017. Imagine you were on vacation in South Daytona, Florida. You and your spouse are having a great time enjoying dinner and drinks at a terrific restaurant, with plans to enjoy the sunset on the beach later on. After leaving the restaurant a short while later, though, you are pulled over for failing to come to a complete stop at a stop sign. Shortly into the traffic stop, the officer asks, “Have you been drinking?” It’s not too much longer before you find yourself in handcuffs and on the way to the police station for suspicion of drunk driving. 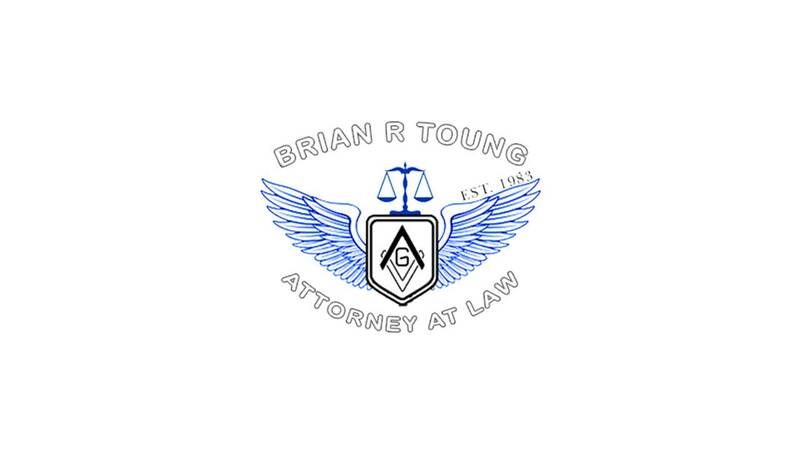 At the Law Office of Brian R. Toung, P.A., you will find an experienced, knowledgeable attorney who will help you and others who are tourists fight DUI charges. For more than 30 years, he has been defending those charged with driving while intoxicated. There are a number of things that can go wrong with a DUI stop, so it is not in your best interests to plead guilty until you have spoken to an attorney. In fact, you should speak with an attorney before you answer an officer’s questions. When you are arrested while on vacation, you may feel as though you don’t have many legal options. We will aggressively protect your rights when DUI problems arise. The possible DUI penaltiescan be significant, including a fine of between $500 and $1,000, 50 hours of community service, up to one year probation and up to six months in jail. These are just the penalties for a first conviction. To learn more about driving while intoxicated, take a look at our web pages on the topic.